Cardinal Jorge Urosa Savino of Venezuela. REUTERS/Tony Gentile. Cardinal Jorge Urosa will be visiting St. Michael’s on the weekend of March 9-10, 2019. 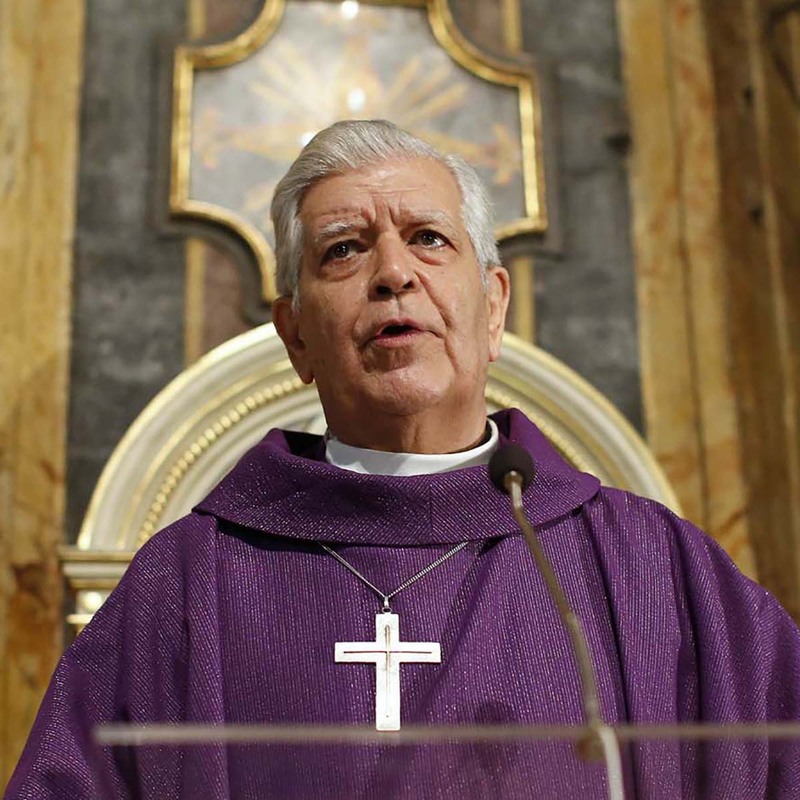 Cardinal Urosa is Archbishop Emeritus of Caracas, Venezuela. He is among the Cardinal-electors in the 2013 conclave that elected the Holy Father, Pope Francis, as the 266th Pontiff of the Catholic Church. A few other events with the Cardinal are being planned and will be announced in the coming weeks. If you have any questions or would like to help, please email cardinalvisit@saintmichael.ca. There is a lot happening at church all week. Sign up now to stay updated.